@dorothywang best dressed woman of the week! Dorothy Wang has posted photos of her about to board a yacht with her #RKOBH friends. Dorothy looked perfect wearing a striped two piece outfit. Dorothy accessorised with a navy patent Chanel handbag and a white and silver Hermes cuff. This entry was posted in Uncategorized and tagged Best dressed woman, Dorothy Wang, RKOBH on May 31, 2014 by wealthandglamour. This entry was posted in Charlotte Casiraghi on May 27, 2014 by wealthandglamour. Follow on twitter for live updates @WealthGlamour. The lifestyles of Tamara and Petra Ecclestone are hard to compare. 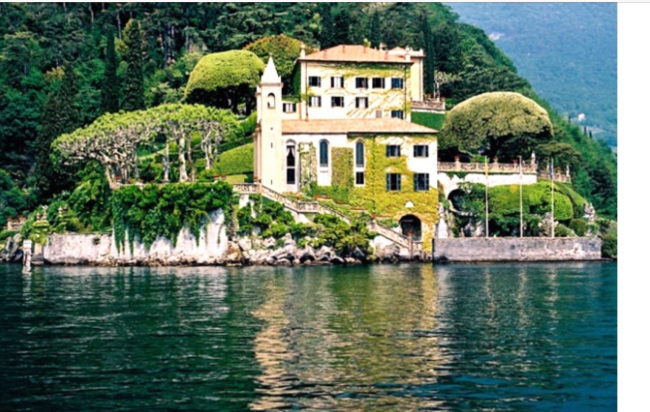 The daughters of formula one owner Bernie Ecclestone have absolutely no limits to their spending. 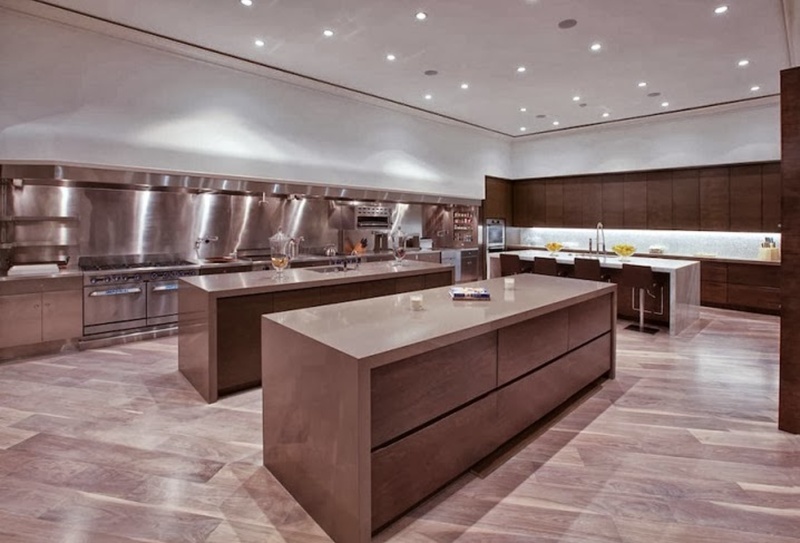 To look at one example, Dorothy Wang whose father is worth an estimated three billion dollars recently bought a very expensive and sought after condo for three and a half million dollars. This is chicken feed compared to the properties recently bought by twenty nine year old Tamara and twenty five year old Petra. This entry was posted in Uncategorized on May 16, 2014 by wealthandglamour. 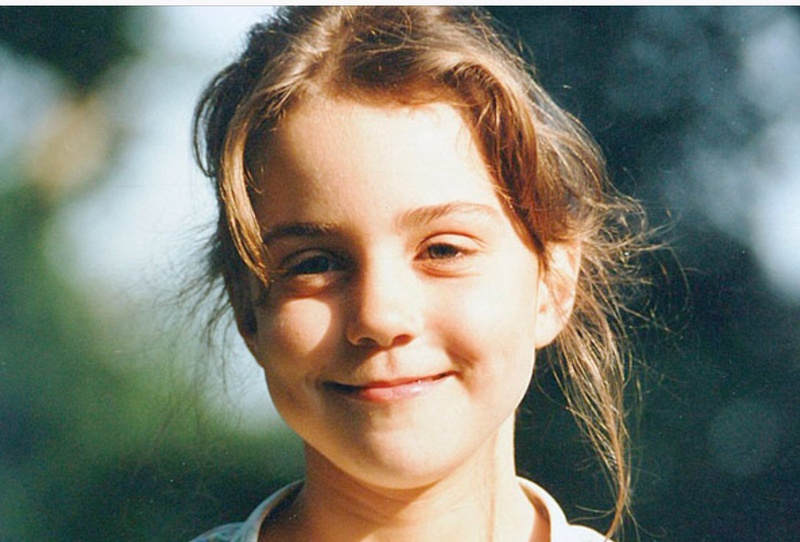 Kate Middleton The Duchess of Cambridge childhood homes. 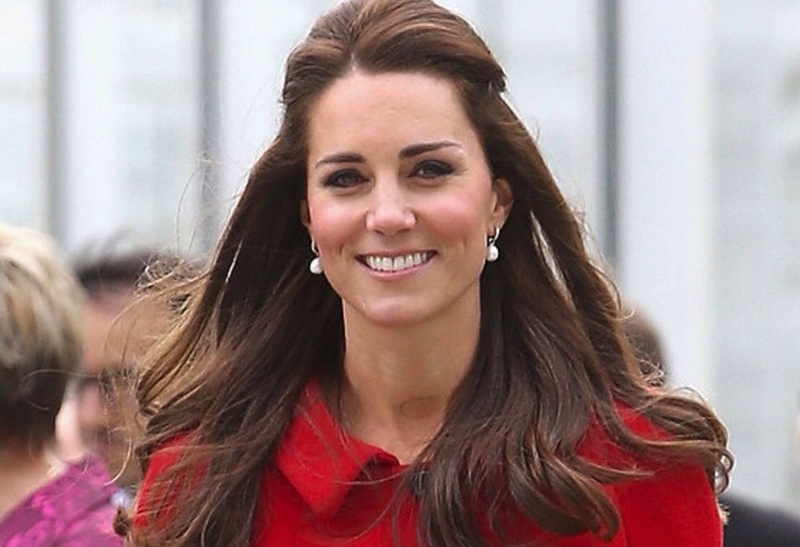 The first home Kate Middleton lived in was a modest four bedroom cottage in Bradfield, Berkshire. 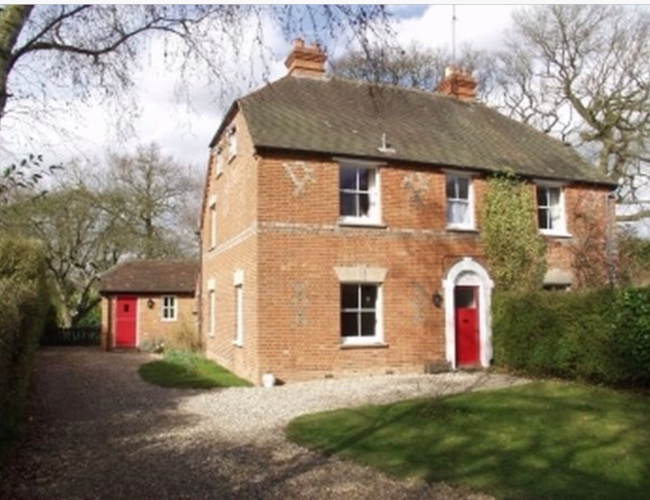 Kate lived here until she was thirteen years old. 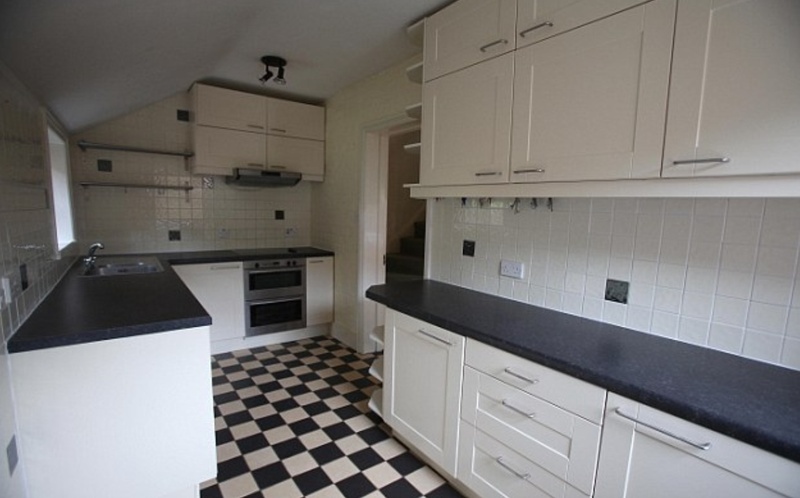 Her parents bought the property in 1979 for £34,000. In 1995 Carole and Michael Middleton sold there modest home and upgraded to a £300,000 house with grounds, in the village of Bucklebury, Berkshire. 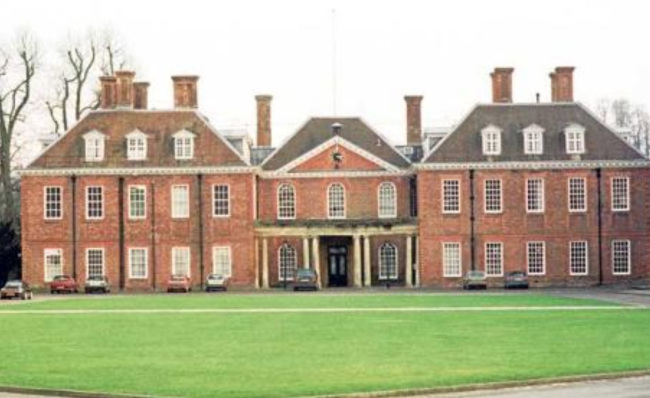 This is the house the world saw, when the Middleton’s greeted the press at the edge of the grounds to their property, when Kate’s engagement to Prince William was announced. While growing up in this idyllic property Kate also attended the exclusive private school Marlborough College, also the school of Prince Williams cousin Princess Eugenie. This entry was posted in Uncategorized on May 8, 2014 by wealthandglamour. Tamara Ecclestone last year bought a mansion on the most expensive road in England a road that backs on to Kensington Palace, home to Prince William and The Duchess of Cambridge. Tamara’s mansion cost her or rather her father a whooping $70 million, she then spent a further $29 million renovating every inch of the mansion. 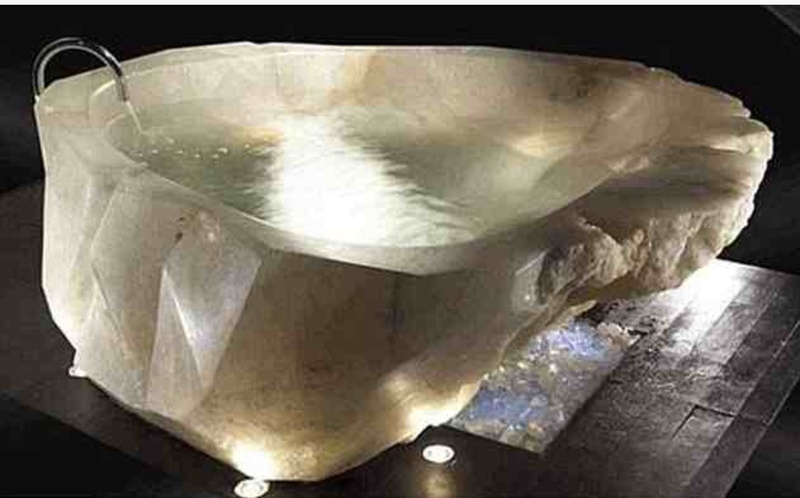 This included a $1.5 million crystal bath! Underground nightclub, bowling alley, vast walk in wardrobes and even a dog spa. Tamara’s life was portrayed on a three part reality show, with the apt title Billion Dollar Girl. Bernie Ecclestone did not want his daughters to take part in this show (both daughters appeared), worried that they would be portrayed as spoilt frivolous rich girls! To advertise the show Tamara appeared naked on a bed covered in money, probably not the look Bernie Ecclestone wanted for his daughter. If you have not seen this show look it up on youtube, it is a fascinating look into the lifestyle’s of the super rich. Shortly after Tamara bought her Kensington Mansion, Tamara’s little sister Petra who was just 22 years old at the time went and totally out spent her sister. Petra left London and moved to LA. Of course LA is full of expensive and magnificent properties. But Petra with one fail very expensive swoop, purchased the largest and most expensive property. 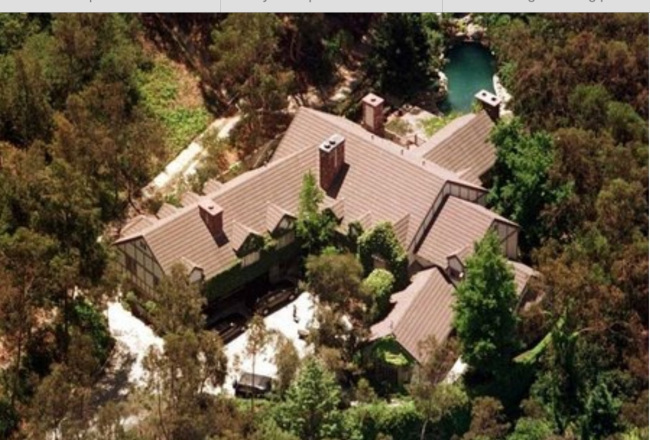 Petra and her husband James Stunt bought Aaron Spellings mansion for $85 million. 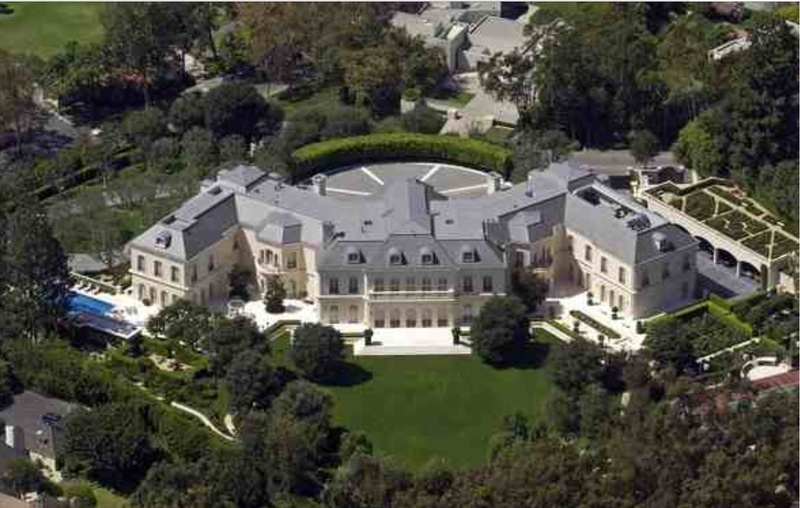 The mansion which is an enormous 56,500 square feet is the largest home in LA. 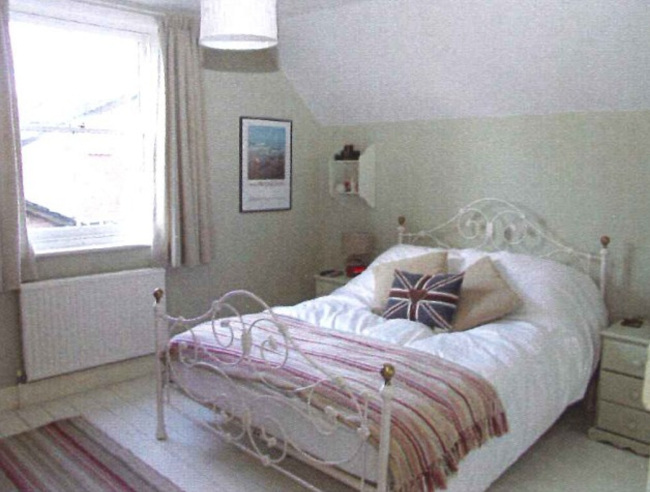 Petra then went on to refurbish every foot of her new home just as her sister Tamara had done with her exclusive London home. Petra agreed to be interviewed on television regarding her purchase, when asked why she had bought a mansion so expensive and huge she said it was a good investment. To the question should she be seen to be spending such huge amounts of money in recession, she replied I do my bit I am not going to apologize for how I live. It is obvious Petra and Tamara are not just interested in investment, they are making a statement. Look at us no one can touch us we are the richest girls in the world. 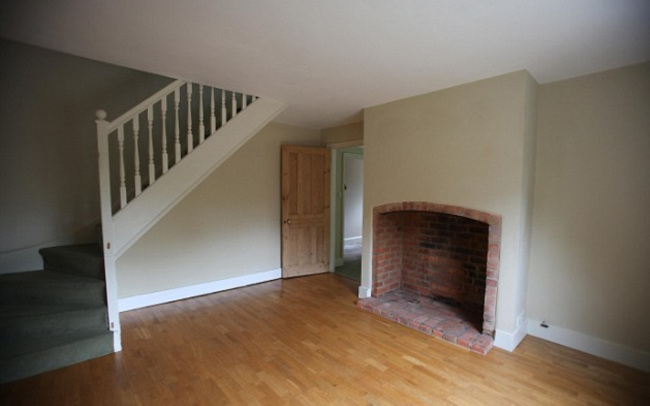 The entrance hall before the renovation. Fully functioning beauty and hair salon. 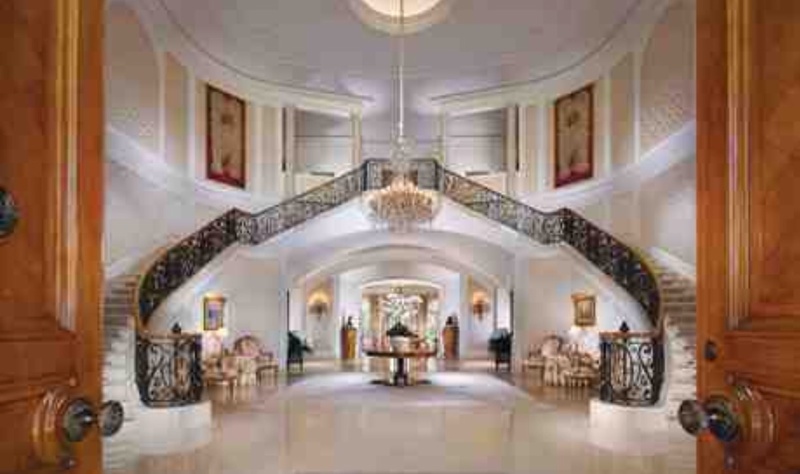 This entry was posted in The amazing homes of Tamara and Petra Ecclestone. 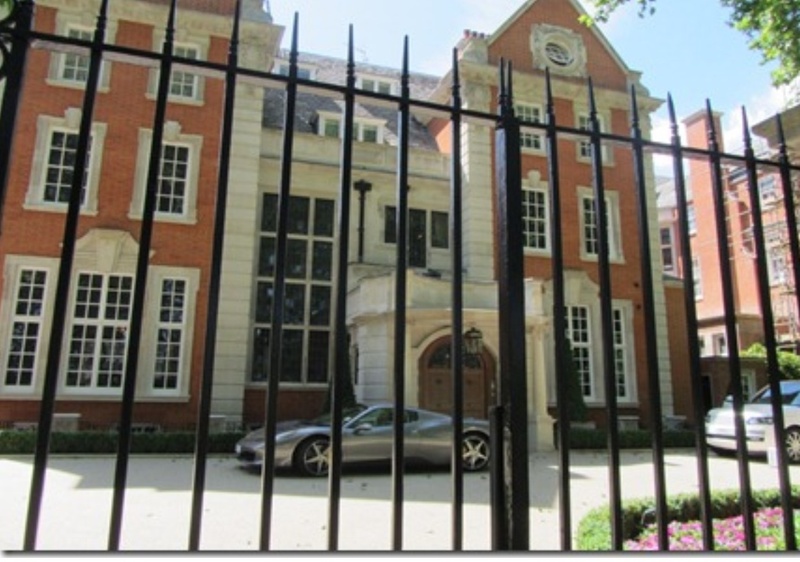 and tagged Bernie Ecclestone's daughters., Kensington Palace, Petra Ecclestone, Tamara and Petra Ecclestone amazing homes, Tamara Ecclestone on May 8, 2014 by wealthandglamour. At the beginning of this year Kate Middleton’s parents have sold their home for a reported £2.3 million. 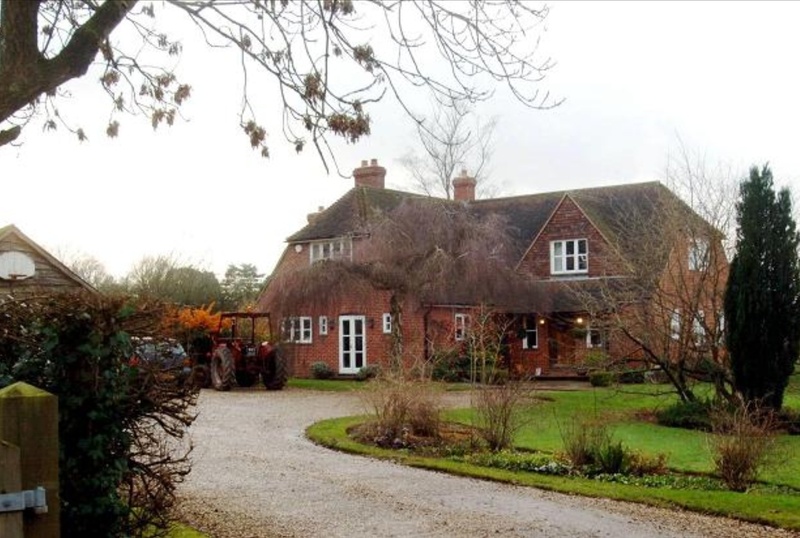 The new owners have been made to sign a gagging order and have not been able to disclose any details of their new home to the press. Of course now the Middletons are part of the Royal family they are protected. They have now upgraded to a £5 million pound mansion nearby, suitable for entertaining their daughter’s new family. This entry was posted in Kate Middleton childhood homes and tagged Carole and Michael Middleton, Kate Middleton childhood homes, Kate Middleton School, Prince William, The Duchess of Cambridge childhood homes on May 1, 2014 by wealthandglamour.